2210 Meadow Drive offers an excellent opportunity to lease professional, cost effective start-up or growing business space for your company! 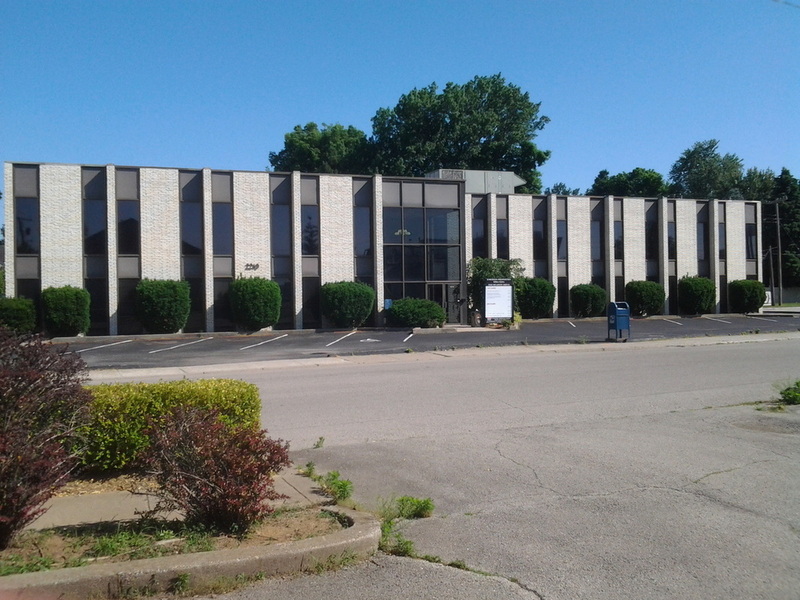 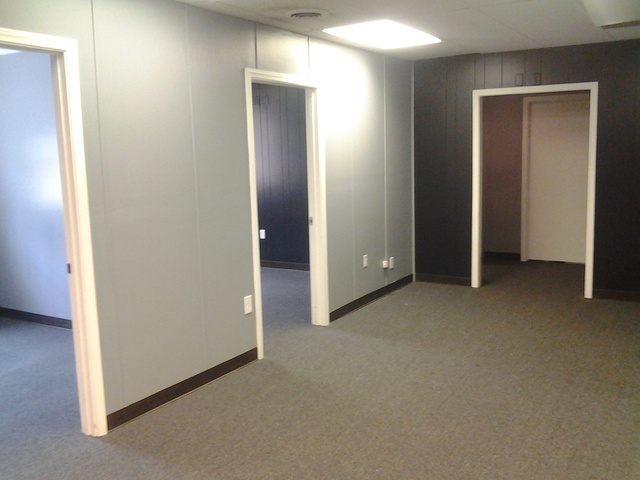 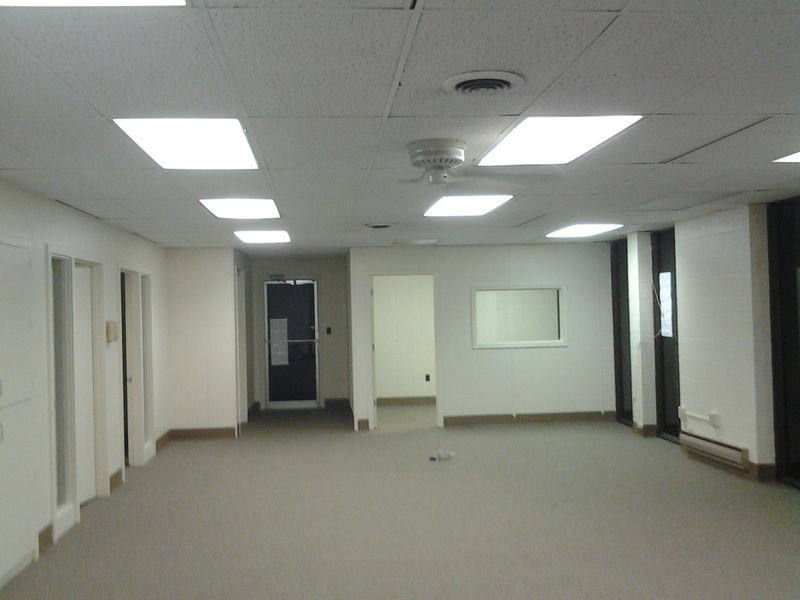 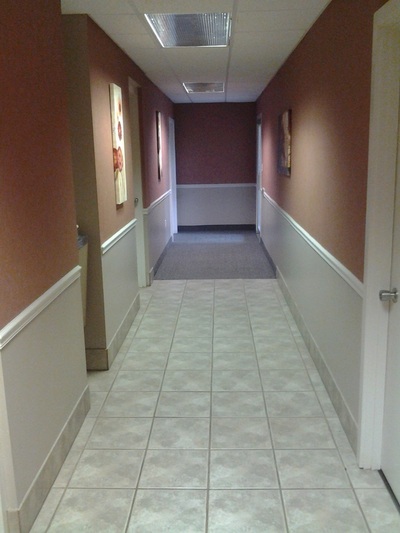 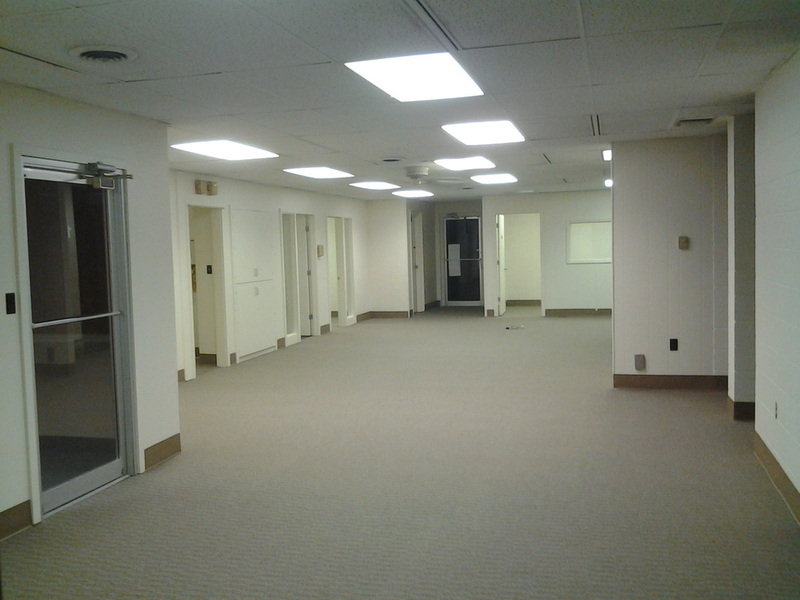 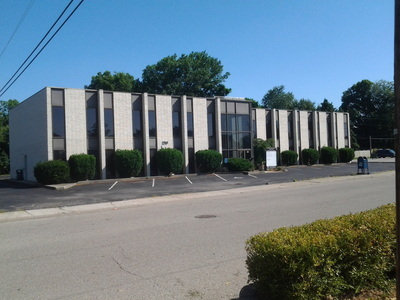 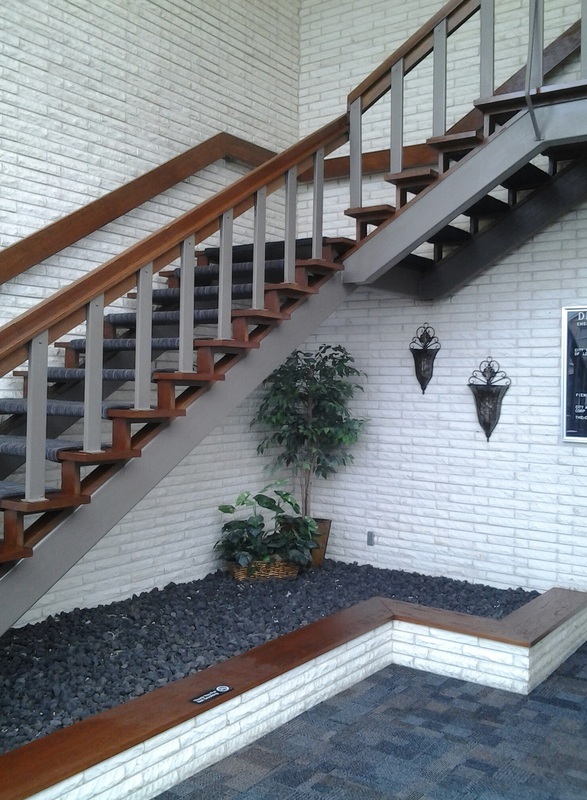 Office suites with EXCELLENT visibility from Bardstown Road and SECONDS to 264! CONTACT LORI-ANN TO SET UP A TOUR!